A fire alarm during the conference this afternoon kicked us all out of the MTCC south building into the misty rain. So… shoot. 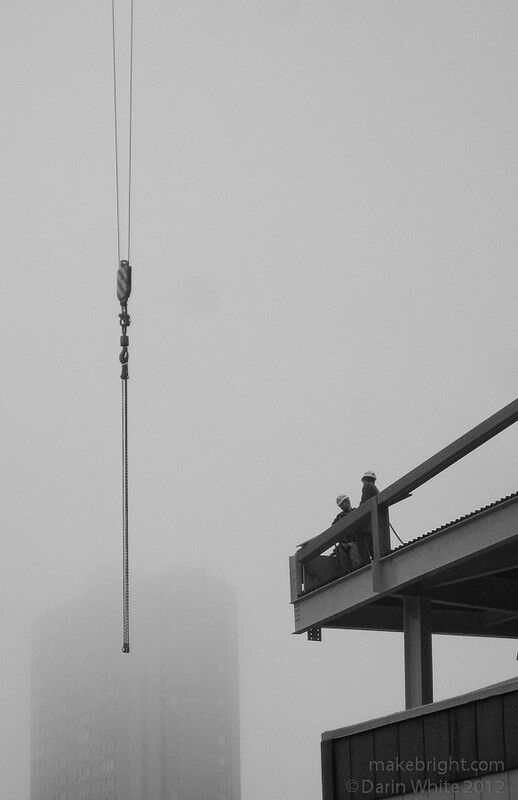 This entry was posted in photography and tagged 1shot, construction, toronto. Bookmark the permalink.